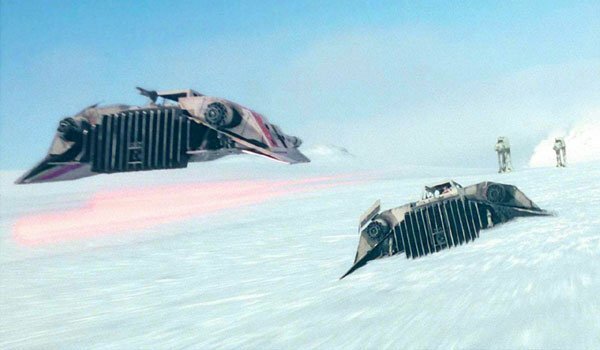 While die-hard Star Wars fans have spent the last few hours celebrating and speculating about Rogue One - the recently titled Gareth Edwards-directed spin-off movie coming in 2016 – there are understandably a lot of people still left in the dark. After all, unless a person knows exactly how Rogue One is defined within in the context of the legendary sci-fi franchise, the new title is completely meaningless. It’s those individuals who we are here to help. 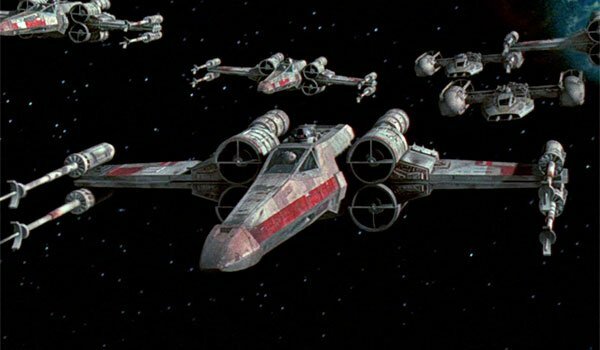 In general terms, Rogue One is the leader of Rogue Squadron, a unit of pilots fighting with the Rebel Alliance against the evil Galactic Empire. But when did this group form? Who are the members? Where have we seen them before? All of these questions and more will be answered below! It’s not in any way a stretch to imagine that the Star Wars franchise would be interested in making a movie about a rag-tag group of underdog Rebel pilots who overcome staggering odds and score a decisive sin for the Alliance, but that’s not the movie that Rogue One is going to be. 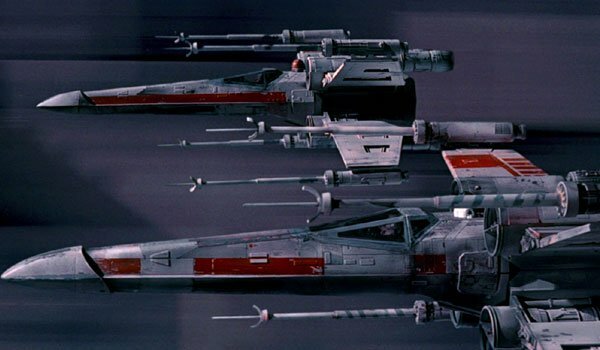 Rather, the titular call sign is actually given to the best pilot that the Rebels have, and the rest of Rogue Squadron’s roster are filled with the elite and most talented individuals to work alongside their leader. This surely means that the upcoming film will present plenty of opportunities for skilled, badass flying maneuvers, but also a great deal of drama between the characters in the unit. As you’ve been reading this feature, you’ve probably been putting the pieces and hints together, but allow me to solve the puzzle for you: Luke Skywalker was one of the first Rebels to be identified as Rogue One a.k.a. Rogue Leader. 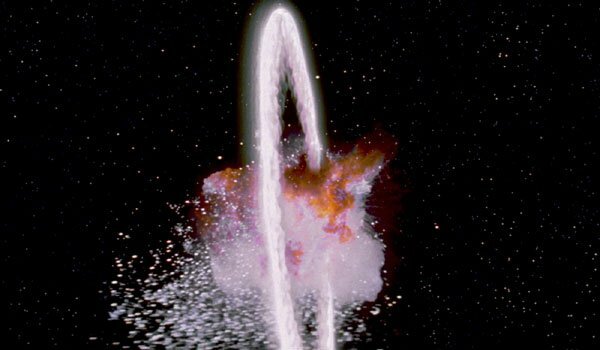 That being said, he isn’t the only one has served the leadership role and is recognizable to Star Wars fans. 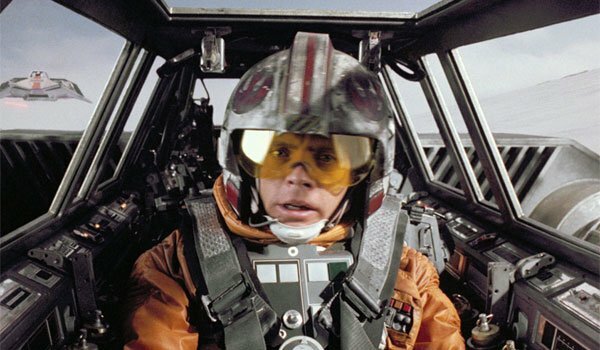 In the now non-canonical Expanded Universe, Wedge Antilles – Luke’s good friend and fellow X-Wing pilot introduced in Star Wars: A New Hope - also held the title for a time (including the Battle of Endor in Return of the Jedi, where the team apparently redubbed itself Red Squadron again for nostalgia). Of course, given the fact that Felicity Jones is set to be the lead character in the Rogue One film, we’re expecting that she will play a new person holding the position in the Gareth Edwards-directed movie.